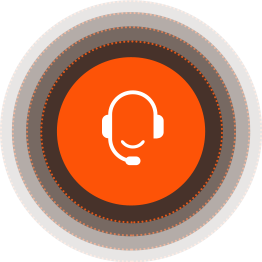 Full service worldwide Apigee Reseller. interactive documentation, and partner portal implementation for digital transformation projects. On site, cloud and mixed development environments. Cloud dynamic scaling of applications. Integration of business solutions, comprising applications legacy and new, databases and other data repositories. 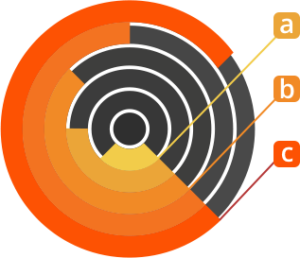 Digital transformation API management projects based on cutting edge standards. SAAS solution design, implementation and deployment. IAAS for high automatic horizontal and vertical availability and scalability. Automated quality testing, splitting of components into dedicated microservices. Fluent in several programming languages, we can choose the best tool for the project. We assigned a team of developers, managed by Apigee’s customer success organization, to implement customer’s portals. The team has been recognized for delivering on time and quality work to customers. Aggregating customer information from several applications onto a single 360° customer view. Creating an Apigee’s customer facing application and workflow for software evaluation acceptance. Creating customer quotations, including the complete internal approval process. 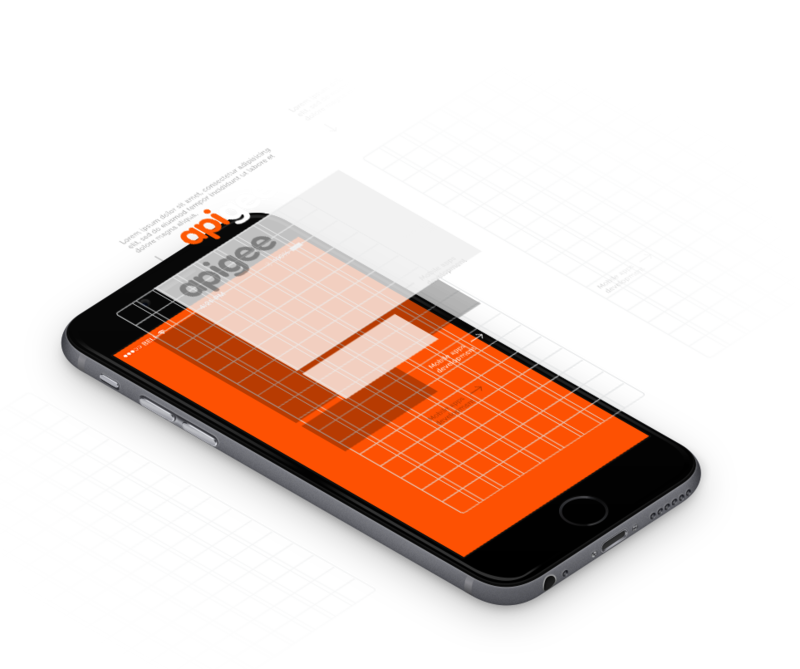 Implemented the Quote2Delivery process for Apigee’s products. Want to Learn About API Management?